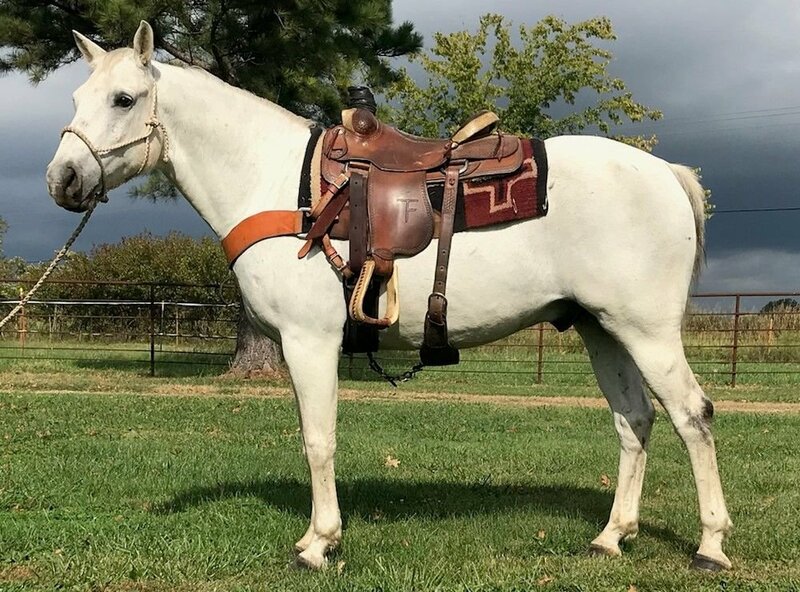 LITTLE SMART SAN BAR is a 14 year old gelding that stands at 15.1 hands and is built like a tank. He has been roped off of on both ends in the pasture and used for ranch work. He's a beginner friendly, been there done that kind of gelding. Great family horse. Gentle and quiet disposition.